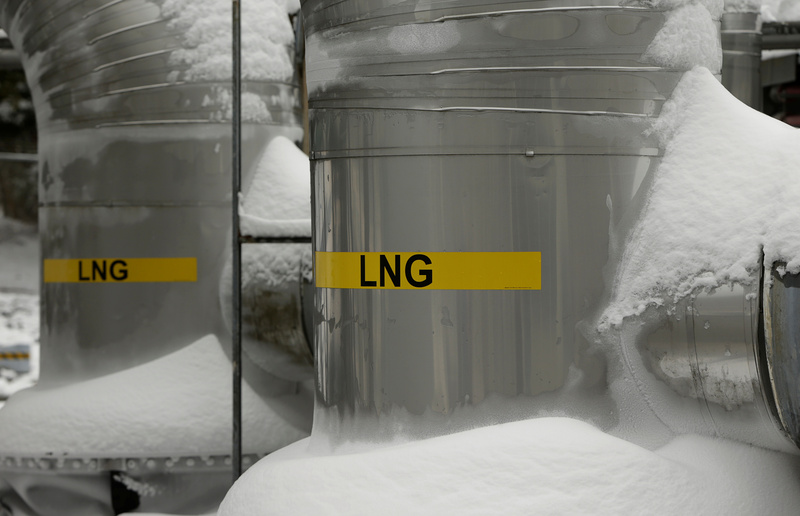 Despite the rapid development of the Yamal project in Russia's Arctic, the U.S. is gaining a foothold in Europe's LNG market. 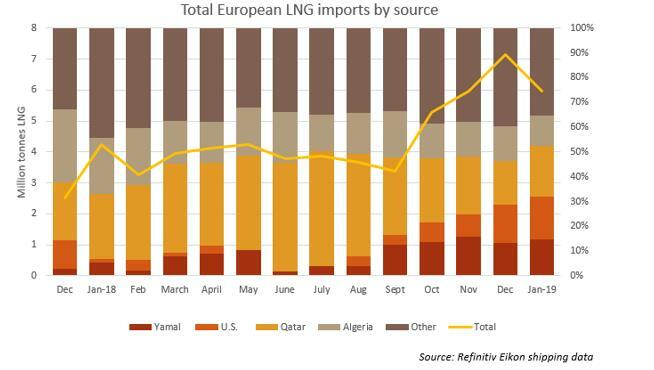 LONDON — Energy companies are flooding Europe with U.S. natural gas, establishing a foothold in a market dominated by Russia and seen as a key battleground in Washington’s efforts to curb Moscow’s energy influence. 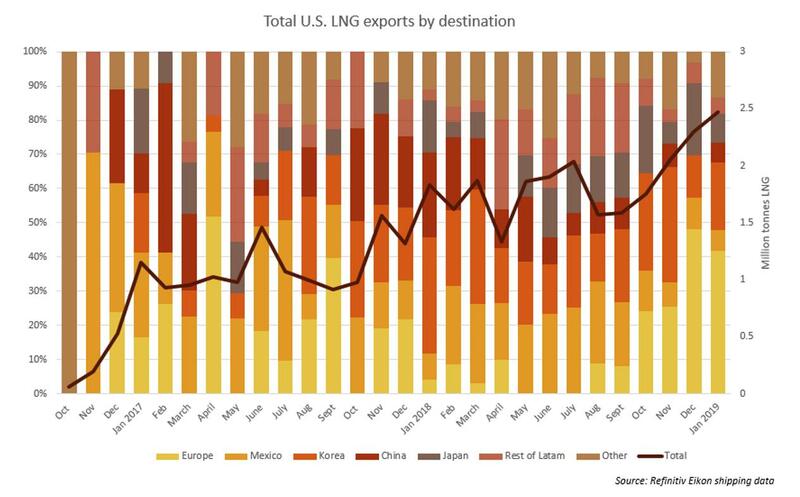 Europe is now the top buyer of U.S. liquefied natural gas after a near fivefold spike in U.S. LNG sales to the continent this winter, overtaking South Korea and Mexico, a Reuters analysis showed. Profit rather than politics is driving the increase, despite pressure from U.S. President Donald Trump for Europe to wean itself off Russian gas. 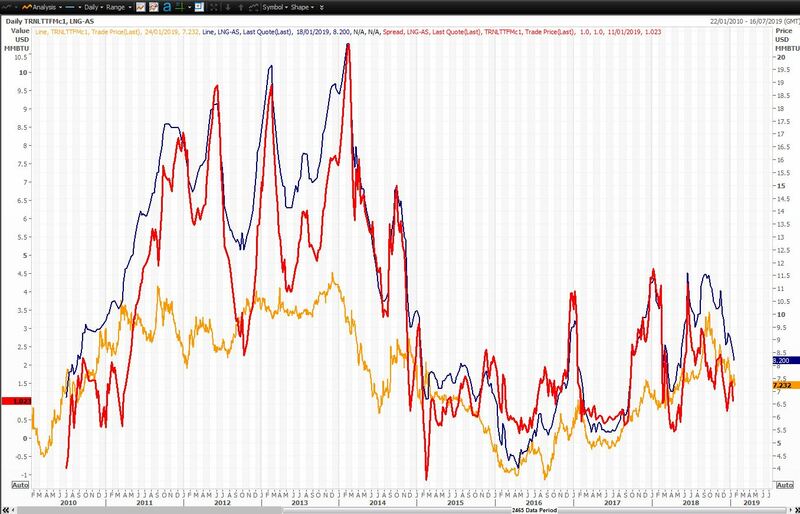 “Because of the amount of available capacity into Europe and the fact that it’s a price-sensitive, demand-elastic kind of market, if you can’t find a better market … into China, Korea, the assumption is you can always push it into Europe,” said Jason Freer, Global Head of Business Intelligence at Poten & Partners, an energy and shipping consultancy. Additional reporting by Scott DiSavino in New York and Isla Binnie in Madrid.